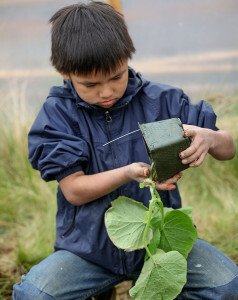 The Healthy Portraits project celebrates Alaska Native communities making healthy choices. 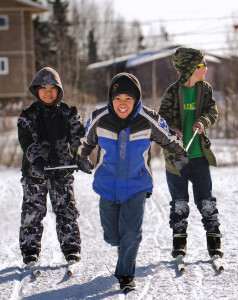 Through a grant, the Alaska Native Epidemiology Center shares stories of health and wellness. 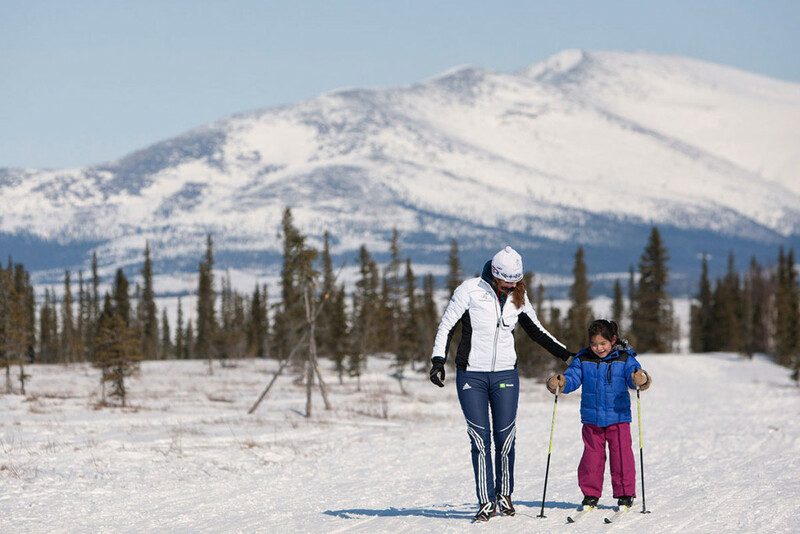 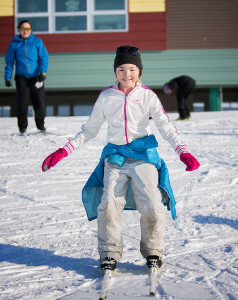 In 2013, the Alaska Native Epidemiology Center partnered with NANANordic to introduce the lifetime sport of cross-country skiing to rural Alaska children, starting with villages in the Northwestern part of Alaska. 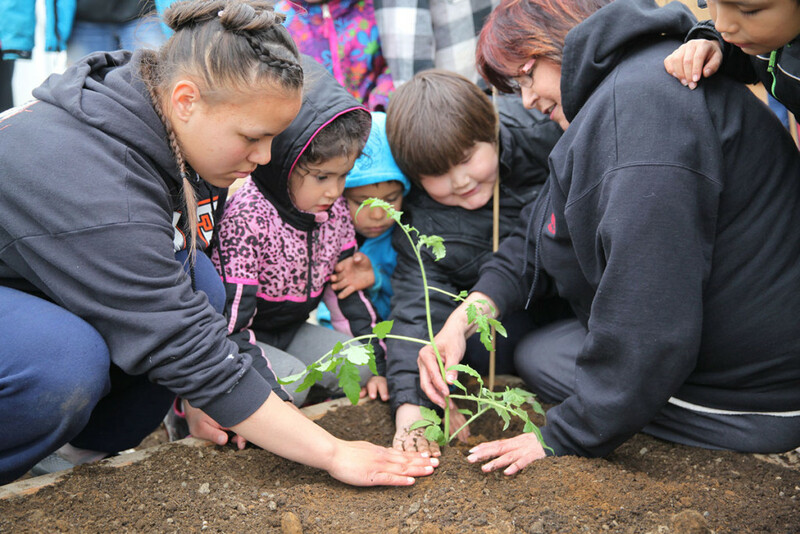 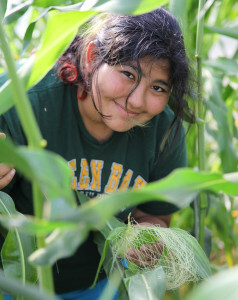 In 2015, the Alaska Native Epidemiology Center partnered with the Tyonek Tribal Conservation District (TTCD) to tell the story of the amazing community garden in the Native Village of Tyonek, in Southcentral Alaska.